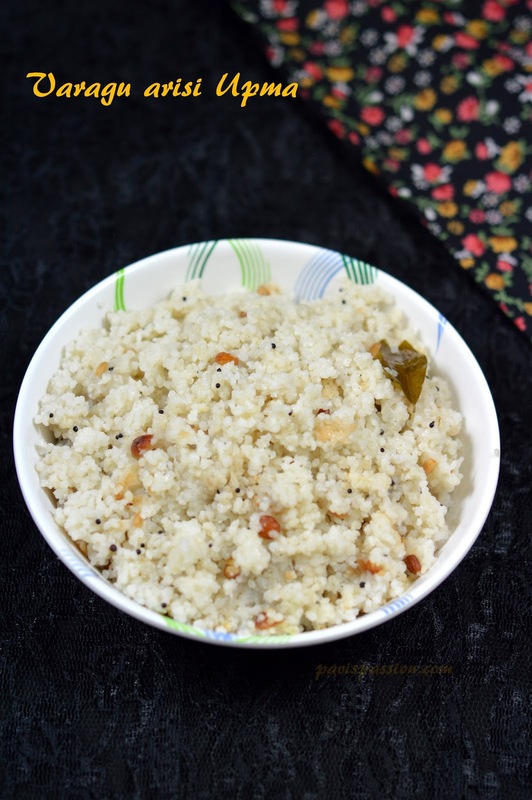 Varagau arisi upma is a quick upma for breakfast that you can make in a busy morning. 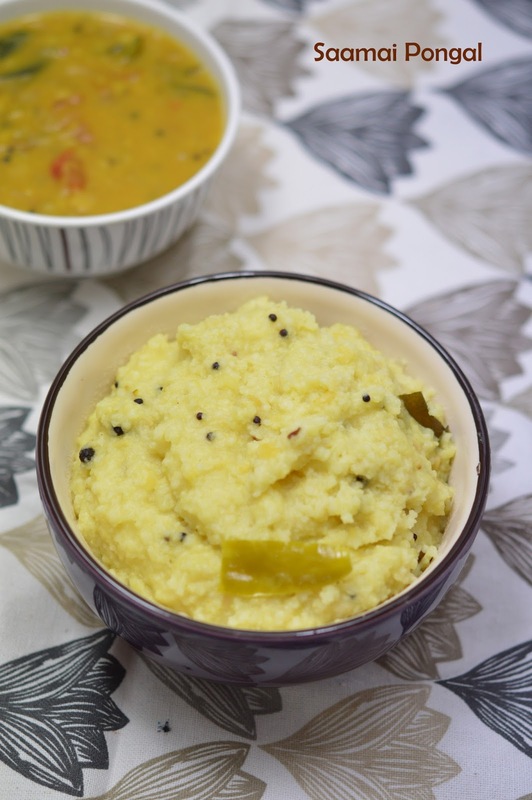 Varagu arisi is basically easy digestible millet. It health benifits is to reduction of cancer risks. It contains digestible fiber helps to reduce body weight. It helps to overcome irregular periods in women. It is good for diabetic people. Varagu arisi is called as Kodo millet in english, Kodra in Hindi, Arikelu in Telugu, Koovaragu in Malayalam, Harka in Kannada. 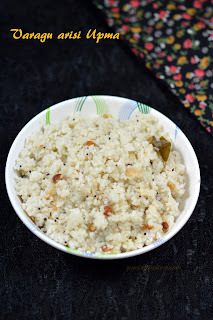 For those who looking for a easiest recipe using Varagu arisi will go for this upma. This upma can be done in 15 mins. You can do this recipe quickly at any time. And it tastes similar to normal broken rice upma( Arisi upma). It is best combo with any Sambar or Karakulambu. Kick start your day with a healthy breakfast with Horse gram Idly/kollu idly. Why I have chose horse gram? Horse gram/Kollu/Kulthi have lot of health benefits. Name itself you can understand yes.. it is used to fed horse. So that it have high level of strength and energy. Horse gram/ kollu is mainly used for weight loss. 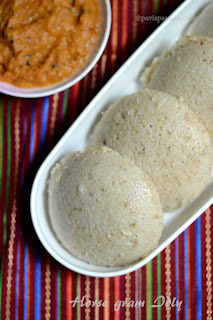 Those who wants to include horse gram in their daily diet will reduce the weight gradually and bring backs to their actual weight.This Idly is softier and tastier as normal idlys. so you can include it in your daily diet. Samai is called as Little millet in english, Kutki in Hindi, Sama in Telugu, Chama in Malayalam. Samai is a high fibrous millet that has lot of nutrition values than ordinary rice. As compared to rice 38 times of fiber and 13 times of tron. It contains 8.1 times of fiber as compared to wheat. It contains lesser amount of carbohydrates as compared to wheat. Thiamine(vitamin B1) is present in little millet which is not present in wheat or rice. So daily consumption of little millet keep you stay fit and healthy. 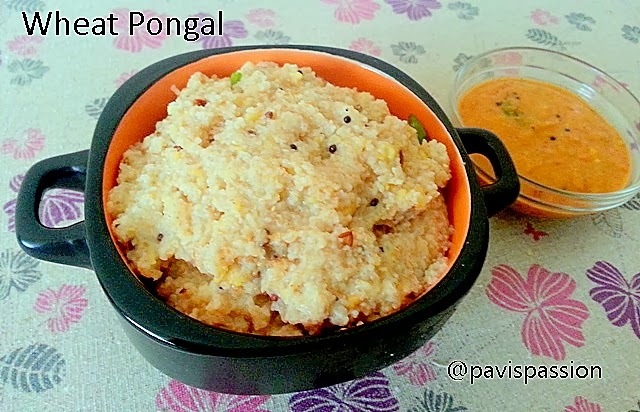 I have tried some recipes using millet. Samai pongal is the easiest recipe that I want to share with you today. This recipe is more helpful for those who want to reduce their body weight and to get rid of diabetics. 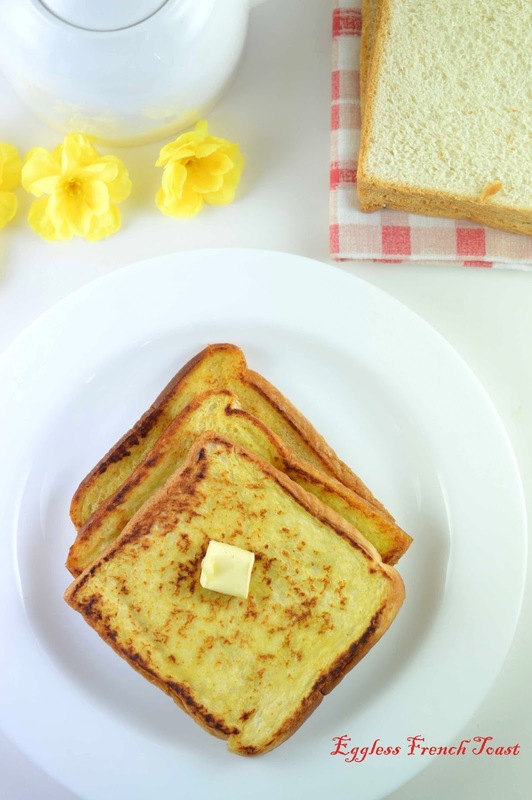 Egg less French Toast is an easy and tasty roast which we can make it for an hurry breakfast. French toast is served as a sweet dish, milk, sugar, vanilla or cinnamon are also commonly added before pan-frying, and then it may be topped with sugar (often powdered sugar), butter, fruit, or syrup. French Toast is a crispy and tasty and so my kids likes a lot whenever I do. You can ease your breakfast and do it for a morning when you feel tired and lazy. Check out these simple egg less version toast. Paneer Bhurji is a most popular north Indian recipe made from crumbled paneer. 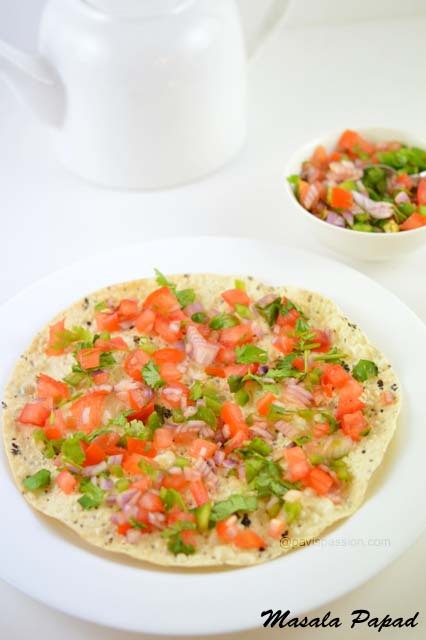 Bhurji means scrambled, so we can call this as scrambled cottage cheese. 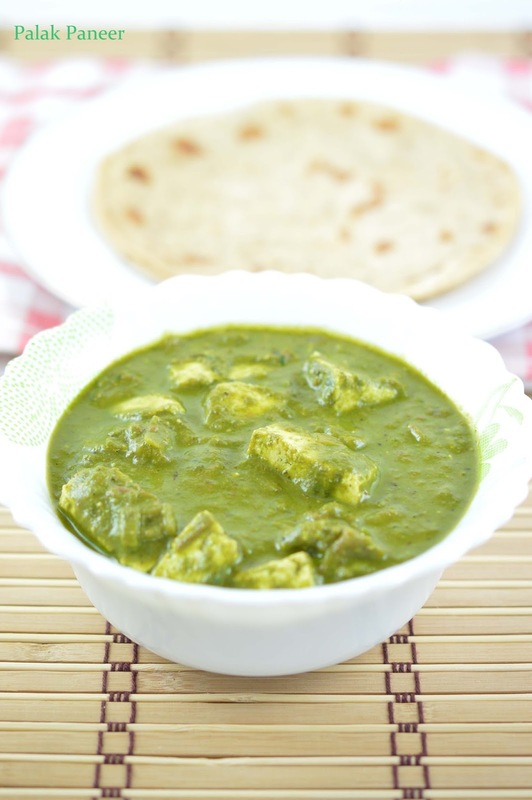 Paneer can be used very easily and it can give a high protein in your diet. 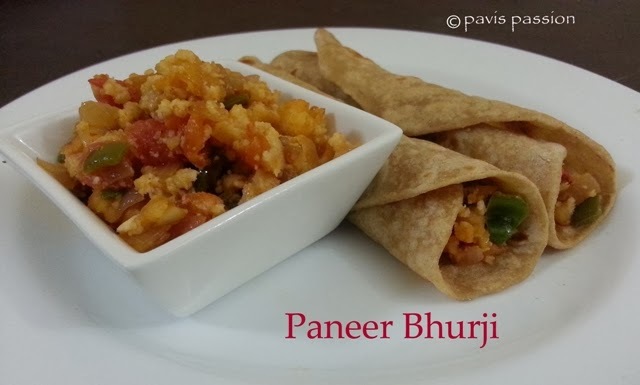 This paneer bhurji will give good taste and also its a quick stuffing to roll the chapatis. So you can choose it for lunch box for the kids and your family. 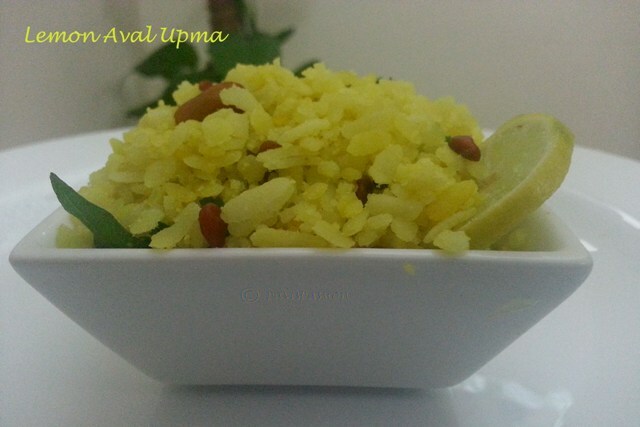 Lemon Poha is the fastest breakfast recipe where we do in 10 mins. I always use brown aval for making upmas its more healthier than using white aval. I just made with white aval here for displaying purpose. 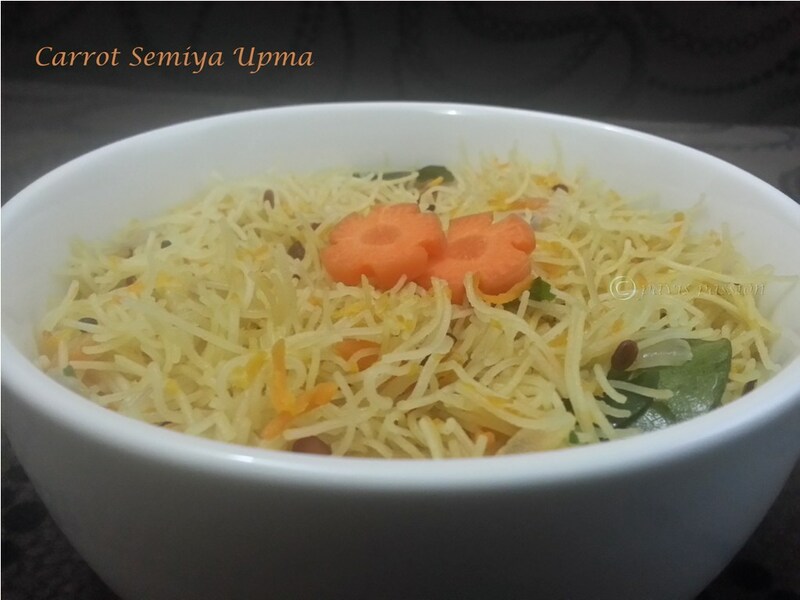 Vermicelli is Quick recipe for a break fast or at the time when you have surprise guest. Kids will like if we do with the carrot.